If you’re not aware of the synthetic drug called Spice, the message here is to stay away from it. We’ve discussed the potential dangers and the laws concerning the drug as well as other synthetic drugs several times. Now authorities in Anchorage, Alaska are very concerned over the 32 recent hospitalizations due to Spice usage in the past week alone. In addition, there have been a string of deaths in the homeless community that many believe are linked to the drug. Those requiring treatment for using Spice experienced chest pain, seizures, became unresponsive and/or collapsed and required CPR in some instances. Side effects of the drug include seizures and cardiac arrest. 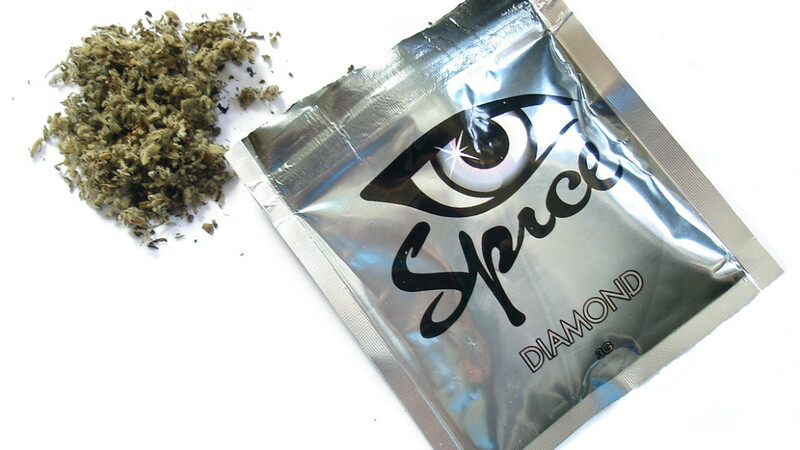 Spice is a cheap synthetic drug where manufacturers spray herbs with chemicals. Local and state laws ban the substance, but as we’ve previously discussed, manufacturers often get around these bans by developing a different chemical makeup so that the banned chemicals are not included, while other equally dangerous chemicals are added. It’s best to play it safe and stay away from such substances.